If you’re passionate about high school students and love camp, our newest internship is for you! Invest in the lives of high school students, not only during the school year but also throughout the summer. Walk alongside students in their high schools and at summer camp. Imagine the possibilities for conversations, growth, adventure, challenge! Location: Toronto and InterVarsity camps in Ontario. *Participation is contingent on each intern raising $15,000. We will train you and help you raise this money. Give 15 months of your life to high school students. It will change you. It will change them. It might just change the world. The first four weeks will be spent in orientation, vision and training, encouragement and empowerment, and finishing fund raising to cover the internship cost. 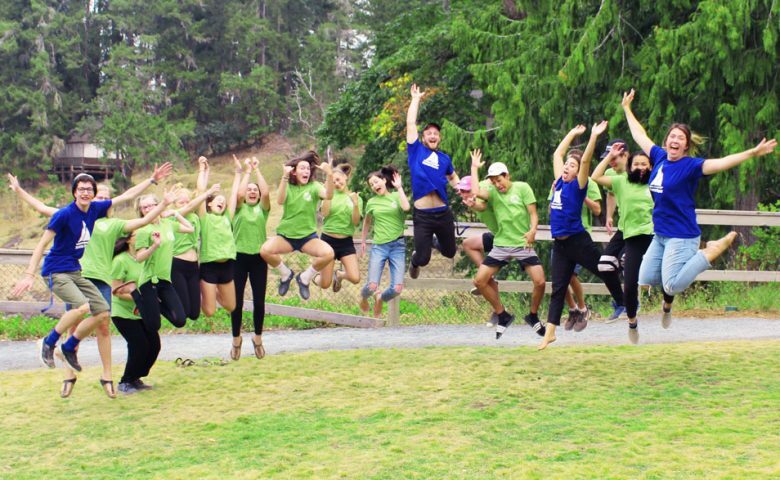 Interns will then be placed in leadership roles at one of our Ontario camps where they will work mostly with teen campers for nine weeks (late June through August). At the end of the summer, the interns will move to Toronto and join our experienced high school campus ministry team, providing leadership to existing school groups and planting new ones. The program includes training in high school student ministry, as well as networking with parents, administrators, teachers and local churches. There will be plenty of opportunity to develop gifts and skills and to grow spiritually. While in Toronto, the interns will live in a community house, sharing the cooking and cleaning. Food, housing, training materials, instructors, mentors, some travel, and a modest monthly stipend for personal expenses will all be provided. 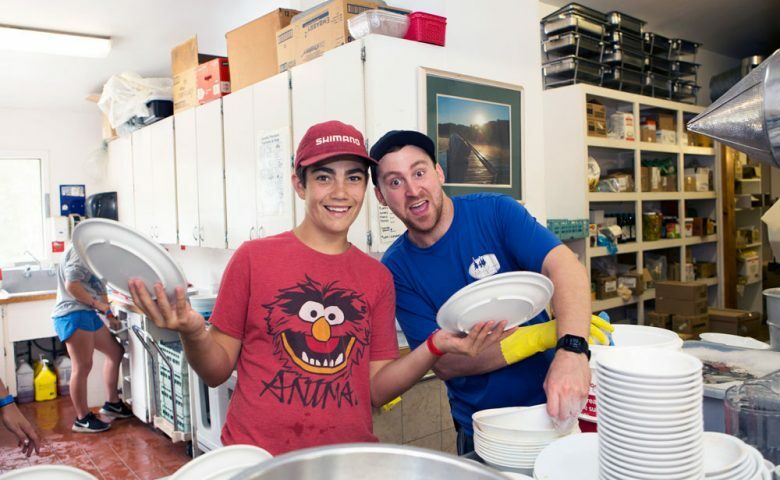 In late June of 2019 the interns will return to camp, inviting the high school students that they have worked with through the school year to go with them.